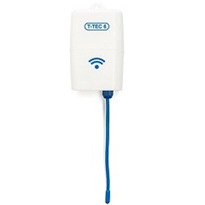 Using TempReport™ with a T-TEC wireless data loggers (FDA approved) will help you keep track of temperatures of sensitive products like vaccine and pharmaceuticals safely and easily. Actual temperatures, alarms and files arrive at the screen automatically. 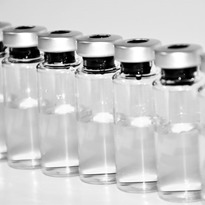 With TempReport running in the background, the vaccine is actively monitored all the time. The twice daily monitoring is now as easy as a few clicks. 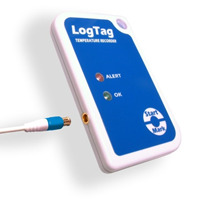 All logs are safe within the large memory in the T-TEC logger and after download in the data base on your own computer. Cloud storage is available, either on your own server or the T-TEC cloud at a small yearly fee. 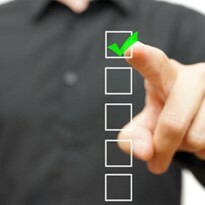 Files are seen as graphs and can be printed, exported to spreadsheet files and .png pictures for emailing and reports. Statistics, with min/max and average, time outside limits, and mean kinetic temperature, zoom and plot are some of the functions. The Graph viewer is tamper proof, as required by FDA CFR21 part 11. 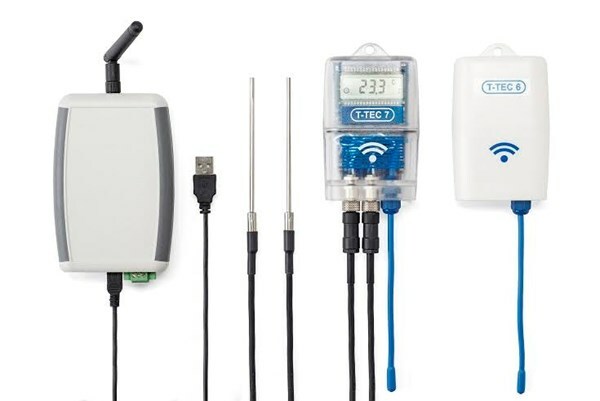 T-TEC Data loggers are available in many models: With/without display of actual temperature, with internal antenna/external antenna, with internal temperature sensor or attached sensor with a probe. 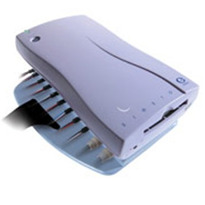 With one or two temperature channels or with temperature and humidity. 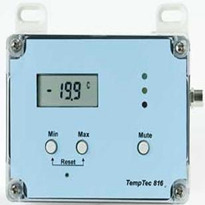 Sensors from -200C to +400C, accuracy ±0.2C in refrigerator range. 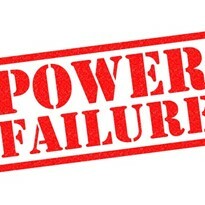 The replaceable battery life IS 1 year with normal use and the installation is easy: The gateway plugs into a USB port, or communicates with the local WiFi. The data logger is placed inside the fridge with the products for continuous monitoring. 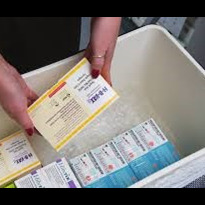 For Outreach the logger is kept inside the cool box with the vaccine. 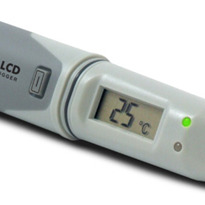 The temperature may be read even before the box is opened. 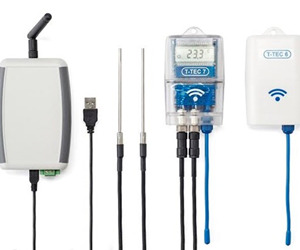 For more information about using wired or wireless data loggers for Temperature Monitoring your Vaccine or Pharmaceuticals please call or email for a direct reply.